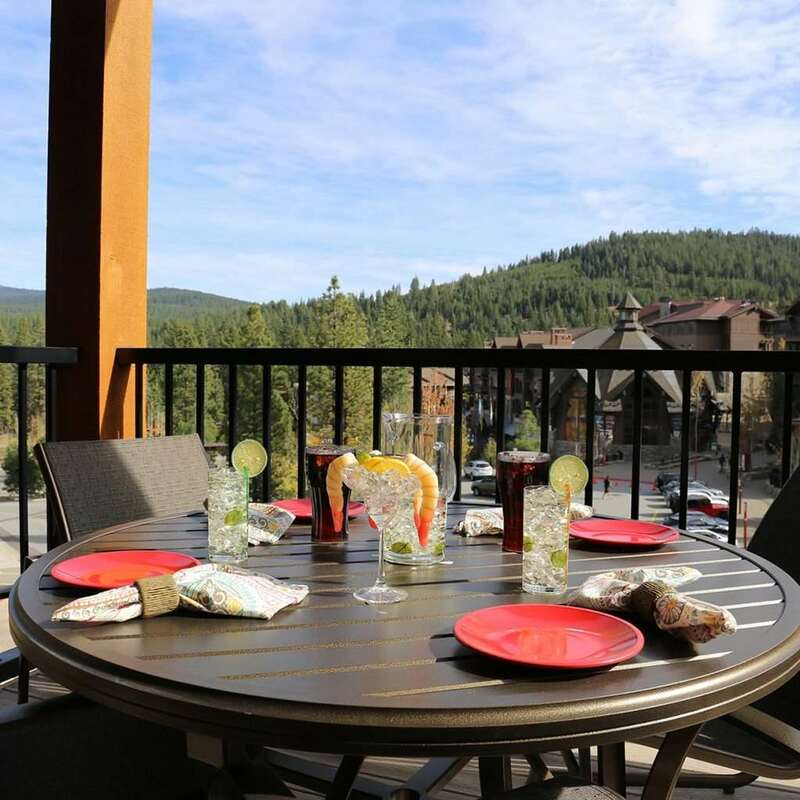 While the sun rises over the California horizon and shines its sunlight over PlumpJack Squaw Valley Inn it is time for another perfect day in Olympic Valley. 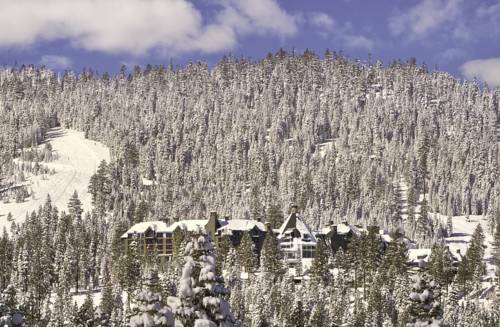 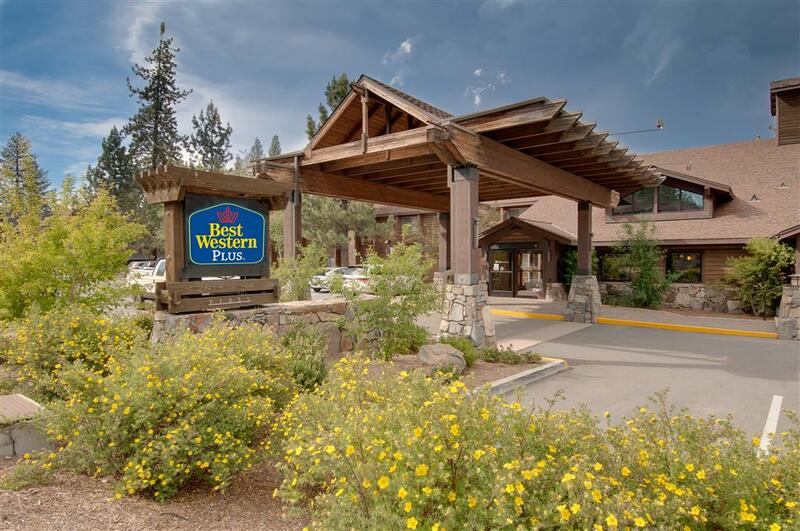 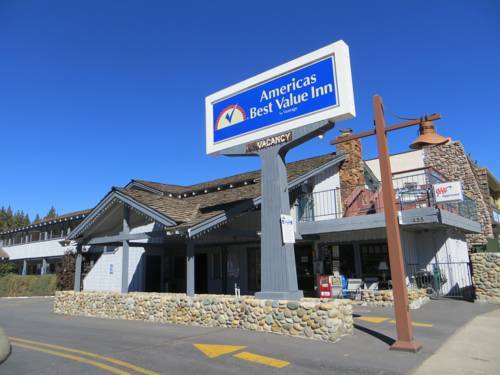 These are some other hotels near PlumpJack Squaw Valley Inn, Olympic Valley. 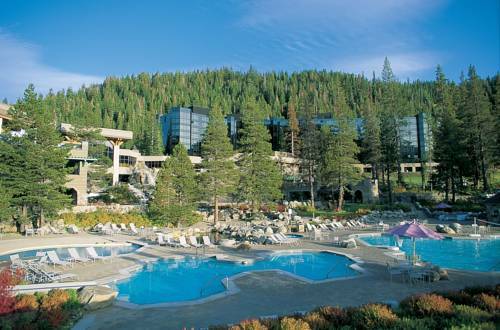 These outdoors activities are available near PlumpJack Squaw Valley Inn.